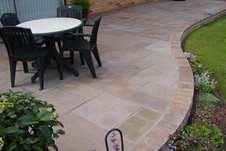 Our Company is based on the Wirral and has over 25 years’ experience providing a high quality professional fencing and paving service. 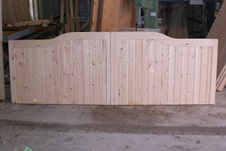 Chestnut Fencing are proud to offer a reliable, friendly and trustworthy service.  Customer satisfaction is our key focus which is why we have such a valuable reputation with our repeat customers. 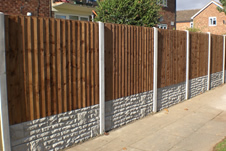 At Chestnut Fencing Wirral we provide free estimates and advice. Please feel free to ring anytime to discuss your ideas. 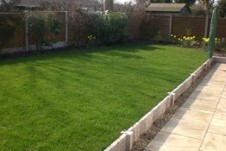 We provide a complete fencing and paving service throughout Wirral, Chester and surrounding areas. © Copyright 2019. Chestnut Fencing & Paving.